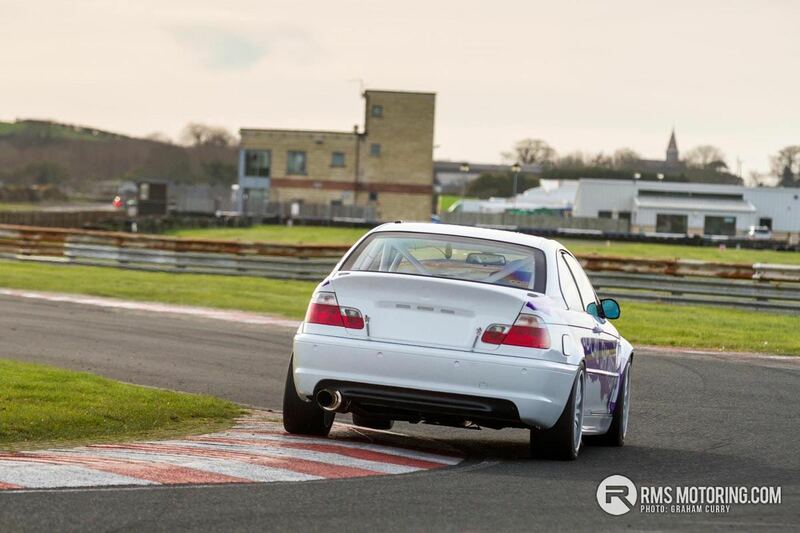 Every true ‘driver’ loves a good rear wheel drive car with a bit of grunt and maybe even a bit of circuit driving thrown in for good measure, so what better than a BMW 330i and the odd track day? 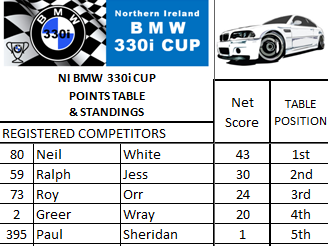 Well the Northern Ireland BMW 330i Cup of course! 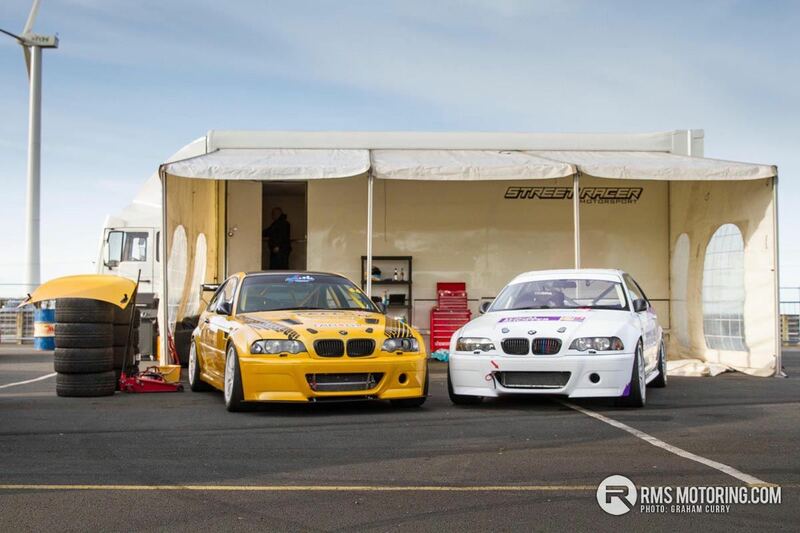 The first round, held at the weekend saw six E46 BMWs on the grid at a dry and bright Kirkistown Race Circuit in Kircubbin. Congratulations go to Neil White, double winner of the event and also to Ralph Jess for two second places and Roy Orr for two thirds! 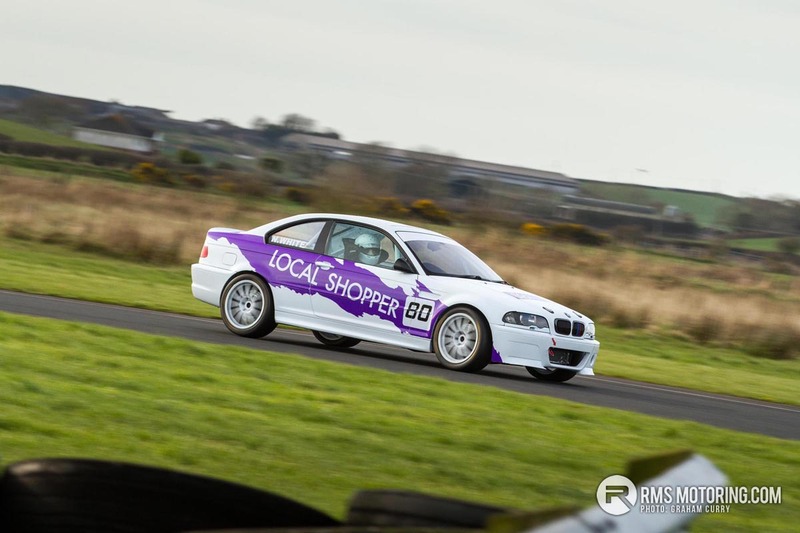 Announced in 2016, the series is the brain child of Railway Autospares owner Ralph Jess from Ballynahinch along with major support from racing rivals Street Racer in Bangor. 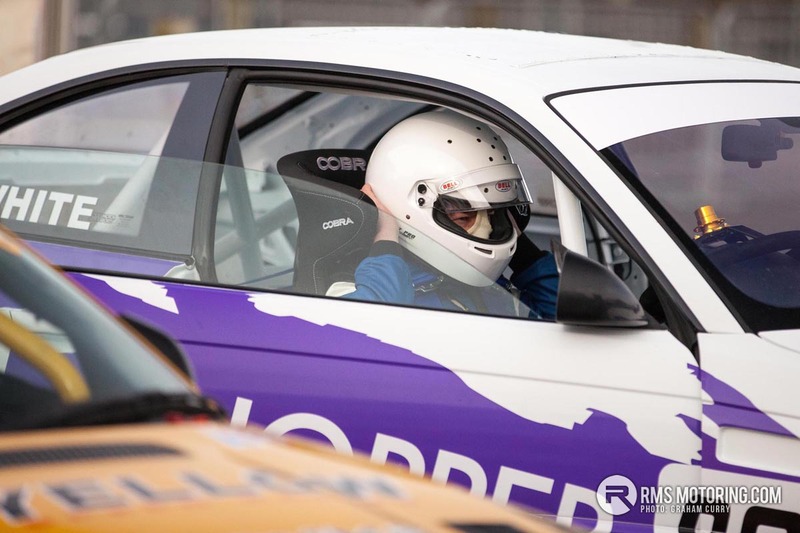 Ralph has been racing BMW’s for years now and frequents many an event with a 3-4 car strong ‘team’ with quite the trophy cabinet to show for his efforts. 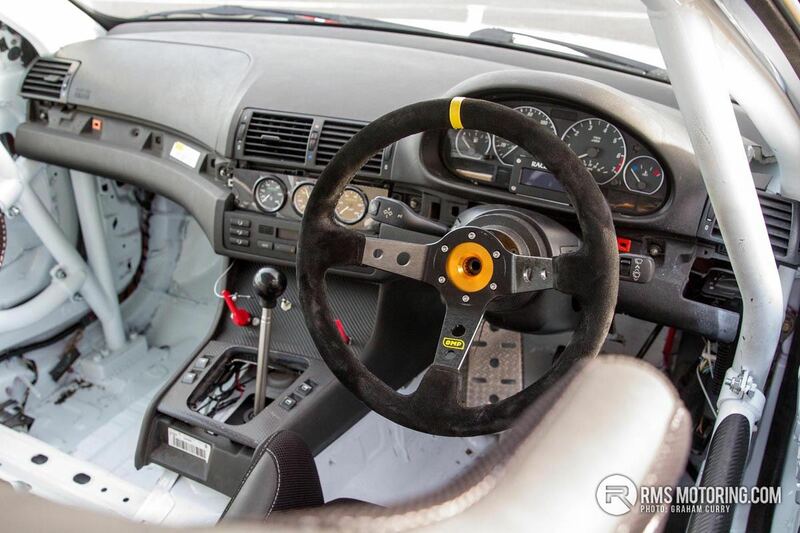 Despite racing in the open saloon class, the aforementioned as well as many others on the saloon car grid had a want for a fast one make series in NI and after lots of talk, regulation approval and research with fellow competitors, the NI 330i Cup was born. It sounds good to me! So how do you get involved I hear you ask? Well once you have passed yours ARDS Test which is the MSA UK licensing test to gain your race licence, you will then need to get your safety gear in check whilst searching for a new car. The race licence and personal safety equipment such as fireproof suit, boots, gloves and underwear along with helmet and hans device will likely total around £1000 if buying everything new. However if the test is done via Richard Young at Kirkistown race circuit you will receive one test day and your first race entry free of charge, as such cancelling out the licence fee and saving you around £300. 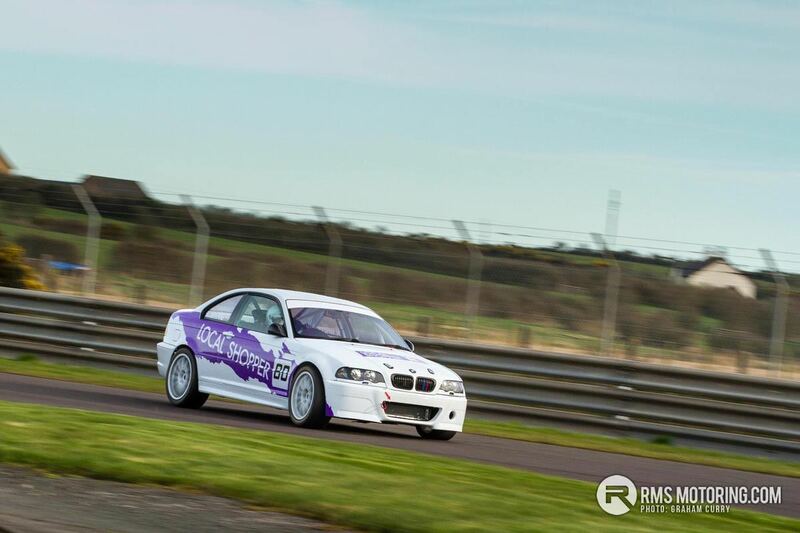 Car wise, an E46 BMW 330i can be picked up in Coupe, Saloon or Estate version from around £500-£2000 depending on condition and history and turning said car into an MSA spec, race legal beast will consist of varying parts such as roll cage, racing seat with harness, plumbed extinguisher system, YellowSpeed suspension and upgraded discs and pads using the standard callipers. Two control tyres are to be used which include a used Dunlop BTCC slick as well as Yokohama AD08 wets whilst the engine must remain standard an exhaust system and intake system are open and allowed within the tight regulations. 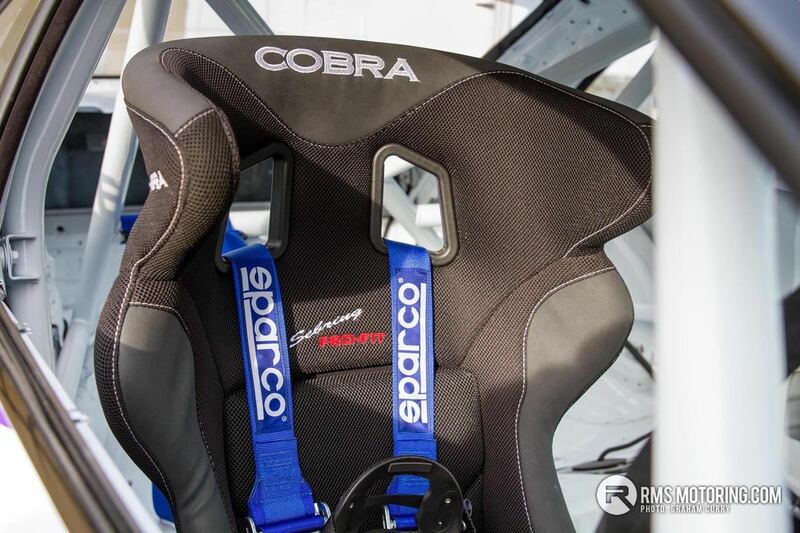 To keep weight advantage at a minimum the car plus driver must weight no less than 1300kg meaning that the series should be very tightly fought whilst a fully built basic car could cost less than £5000 if built DIY, or alternatively a professionally prepared car from the likes of Street Racer or Railway Motorsport could be built to an agreed specification and price. With this new and exciting series, comes entry numbers that are expected to increase as the season goes on and last minute car builds get completed but tomorrow see’s six starters on the grid with the same number of cars mid build or almost ready for action. 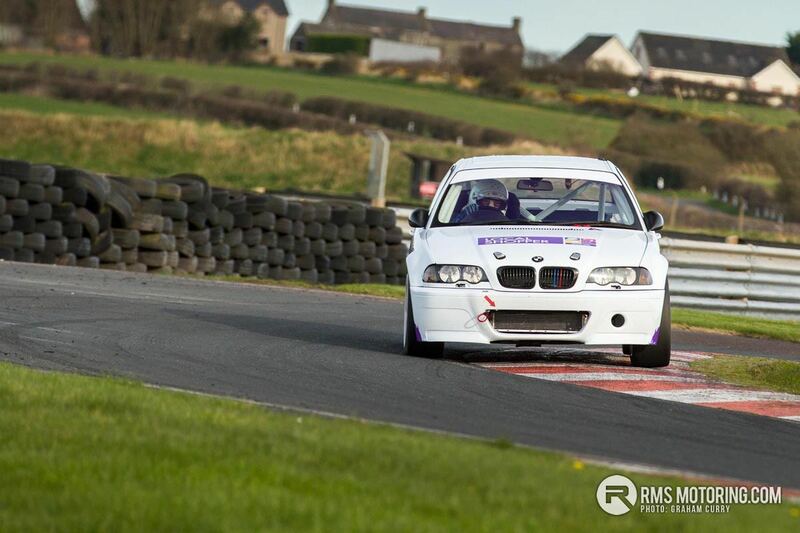 Primarily held at Ireland’s fastest circuit, Kirksitown race circuit near Portavogie the series will see several rounds with many double headers as well as a two day event near Downpatrick in May at Bishopscourt racing circuit. 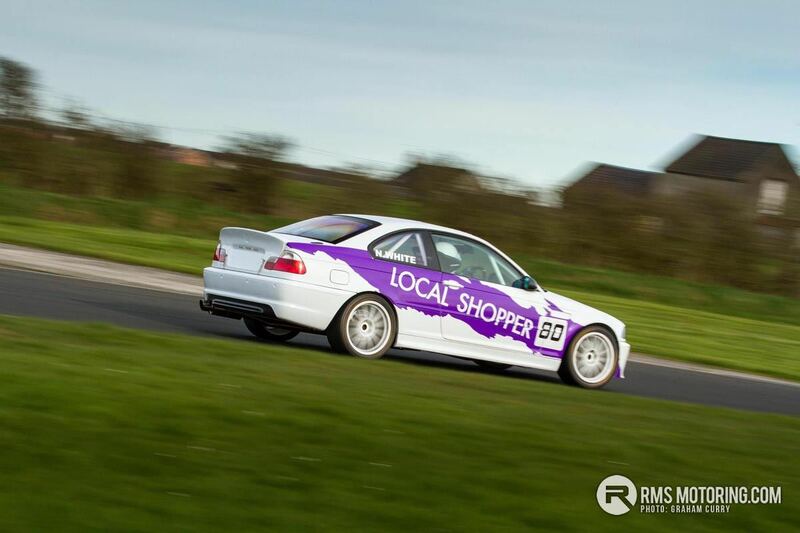 The NI 330i Cup is set to be one very hotly contested series and see’s many established drivers on the grid as well as a few gentleman drivers and a few novice racers taking to the start line, it really is a series for everyone and one which I hope to report back on in a few months time. 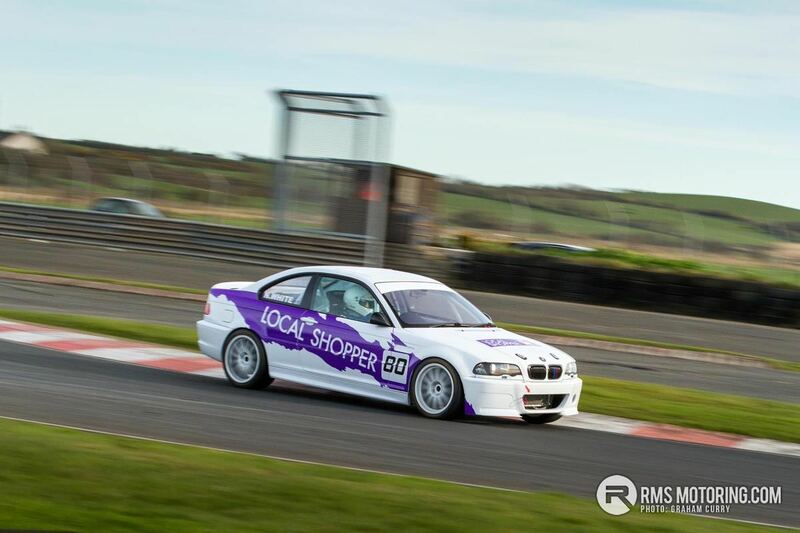 Round one of the NI BMW 330i Cup starts tomorrow, so if you are keen on seeing these cars as well as several races with a plethora of other racing cars featuring throughout the day, get yourself down the Ards Penninsula and wrap up warm! I have been looking at Diff's for these, and your talking guts of £2k, so i can see if thats introduced it will drive the cost up and may exclude some folk. @Marc Hadn't a clue what price they were, searched quickly there and see it is £876 +VAT + fitting for a Quaiffe diff for a 330i. You're right though that any additional parts are going to drive the price up and has the potential to exclude people but I just feel the cars would be a lot better on track with a lsd. Any how, hopefully it goes from strength to strength and gets some good close racing! | @Marc Hadn't a clue what price they were, searched quickly there and see it is £876 +VAT + fitting for a Quaiffe diff for a 330i. You're right though that any additional parts are going to drive the price up and has the potential to exclude people but I just feel the cars would be a lot better on track with a lsd. Any how, hopefully it goes from strength to strength and gets some good close racing! That makes it sounds more reasonable I have to say! I was looking at a Gripper, think it was something like £1350, then you will likely need a shim kit and then fitting, when I say close to £2k its prob likely £1700ish in the end. I would love an LSD in my compact and totally agree with you, out of the Hairpin it has a tendency to spin up the 1 wheel unless slightly damp. it looks a very good series - the regs have been well thought out.. shame it doesn't map directly to the similar class in ENgland - but understand totally why the guys have done it the way they have - it needs to be 'cheap' here to get the numbers... and very few would be that interested (or prepared to pay the $ ) to go to england anyway the diff will likely make it in - IF/when they get established and everyone wants them.... it will teach the guys good throttle control anyway... too many cars have electronic aids let alone mechanical diffs that allow drivers (and riders on bike) to just open the throttle wide open.... it takes skill to feed the throttle, promotes better understanding of entry/exit points, steering input etc etc..